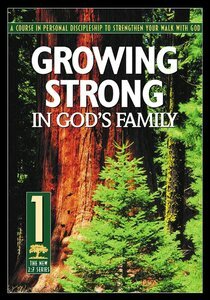 About "New 2:7 Series #01: Growing Strong in God's Family (#01 in New 2:7 Series)"
Order now to secure your copy when our stock arrives. Other edition is available. 9781627076739 0 Available. Expected to ship in 6 to 7 weeks from Australia.